Below you can view all the homes for sale in the Forrest Hills subdivision located in Decatur Georgia. 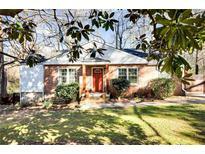 Listings in Forrest Hills are updated daily from data we receive from the Atlanta multiple listing service. To learn more about any of these homes or to receive custom notifications when a new property is listed for sale in Forrest Hills, give us a call at 404-998-4097. Master Suite Featuring Double Vanities, Frameless Glass, Dual Shower Heads With Rain Head, Quartz Counter Tops. Landscaped Yard. Smart Box. 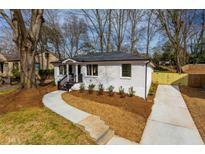 MLS#8540147. John Bailey Realty, Inc..
Master Suite Featuring Double Vanities, Frameless Glass, Dual Shower Heads With Rain Head, Quartz Counter Tops. Landscaped Yard. Smart Box. 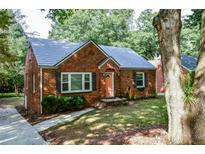 MLS#6516505. John Bailey Realty, Inc..
All Of This On Your Own Park-Like Private Backyard, With A New Custom Deck! 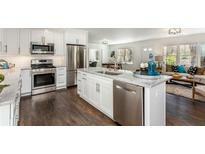 MLS#6515188. Exp Realty, Llc..
Home Is In Tier 1 Attendance District For The Museum School. MLS#6087957. Harry Norman Realtors.